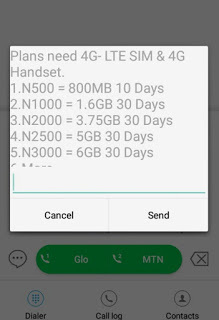 So sad Glo has recently reduced their data plans volume as low as 50%. Glo was known as the "Grand Master" of data, now its no longer the same. 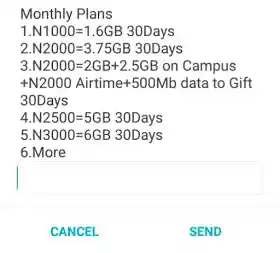 With this data reduction how would glo subscribers cope with it. 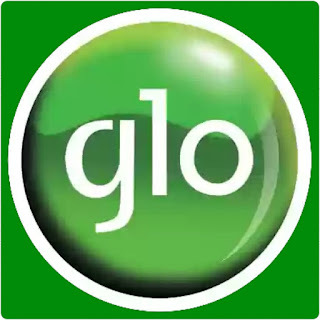 Will glo users still rate glo as the grand master of data or not? Which we don't really know. 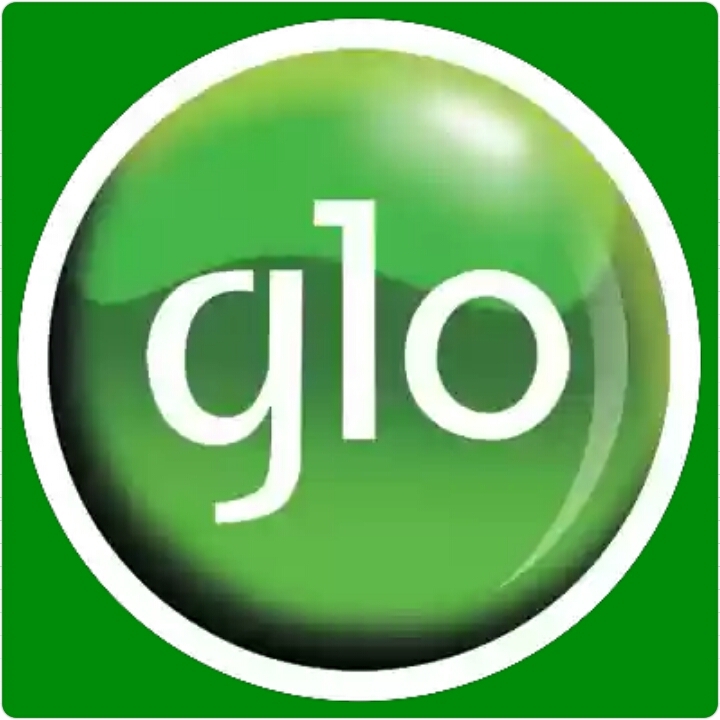 Basically this brings Glo’s data plans down to the same level as what you get from any of the other members of the Big Four networks. 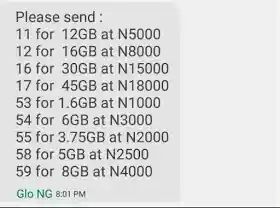 For instance, N1,000 on AIRTEL or MTN will get you 1.5 GB of data while ETISALAT remains as the most expensive data network in Nigeria "as at the time of this report" because with N1000, you get just 1gb but you are assured of great browsing and downloading speed experience. 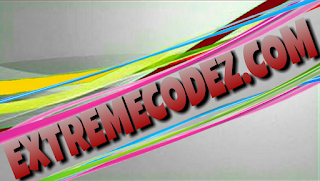 NOTE: That this data plan revision affects both 3G and 4G data bundles, so it doesn’t matter which is your preferred. You get a 50% cut in data volume across board. 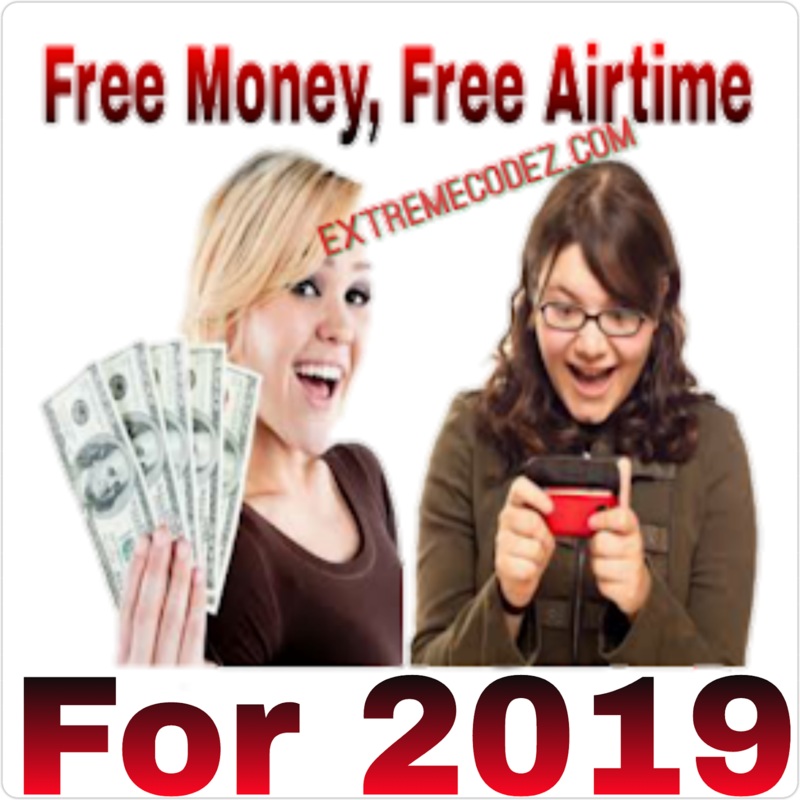 What actually made glo to change their data plans to this extend! Anyway Let's keep waiting until we hear from them regarding the reduction on all their data plan bundle. Has Glo Ghana also reduce their data volume?